Head out to Menjangan Island for a spot of peaceful underwater exploration. The small uninhabited island was named after the herds of deer locals would see swimming to it each spring, and there remains the chance to see the creatures on the island still today. However, the marine environment surrounding the island has become its primary source of attraction; extensive coral reefs provide a home for a great diversity of underwater creatures, including colorful fish and sharks. Put Menjangan Island into our Pemuteran holiday builder tool and find out what's close by, where to stay, and where to head next. Visited 2 times in 3 days because it is the best place (and only in Pemuteran) to snorkel on a beautiful coral reef and with many fish. Ideal for those who want to dive. Do not recommend winter because of the rains (especially in the afternoon) but that bring mountains of waste in the sea, creating sometimes many difficulties. In any case it is a performance not to be missed, especially for lunch in the company of deer. Every day, we help thousands of travelers plan great vacations. Here are some tips on how to use your Listing Page to attract more travelers to your business - Menjangan Island. Promote your permanent link - https://www.inspirock.com/indonesia/pemuteran/menjangan-island-a3135908597 - on your website, your blog, and social media. 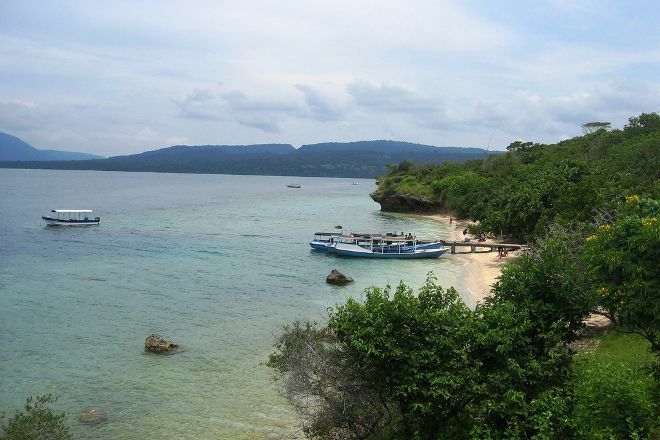 When a traveler builds a plan from this page, the itinerary automatically includes Menjangan Island. This is a great way for travelers looking for a great vacation in your city or country to also experience Menjangan Island. Promoting your link also lets your audience know that you are featured on a rapidly growing travel site. In addition, the more this page is used, the more we will promote Menjangan Island to other Inspirock users. 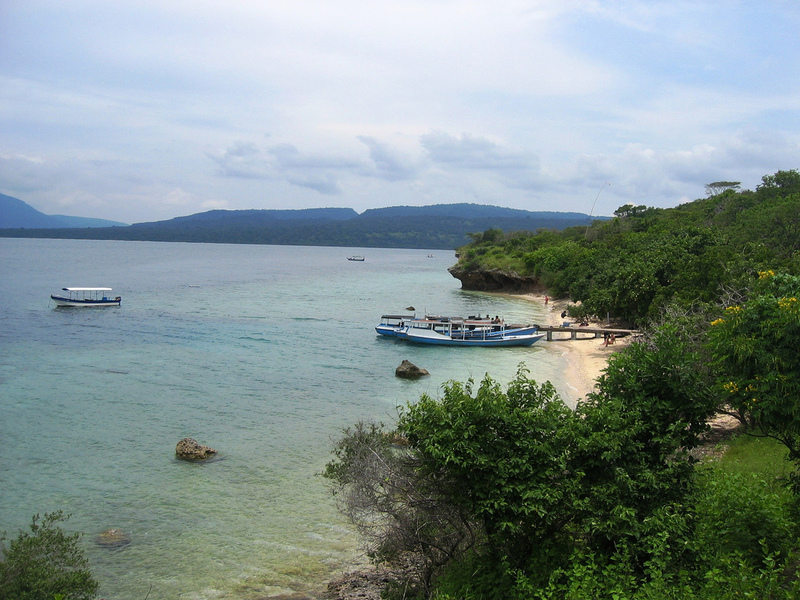 For best results, use the customized Trip Planning Widget for Menjangan Island on your website. It has all the advantages mentioned above, plus users to your site can conveniently access it directly on your site. Visitors to your site will appreciate you offering them help with planning their vacation. Setting this up takes just a few minutes - Click here for instructions.